Dash is realtime dashboards for your website, your business, and your life. Your first dashboard is free forever. 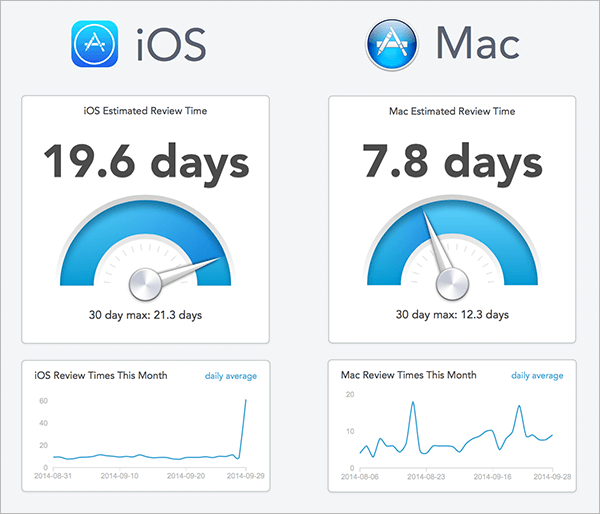 You can use Dash to make dashboards like this one for App Store Review Times.